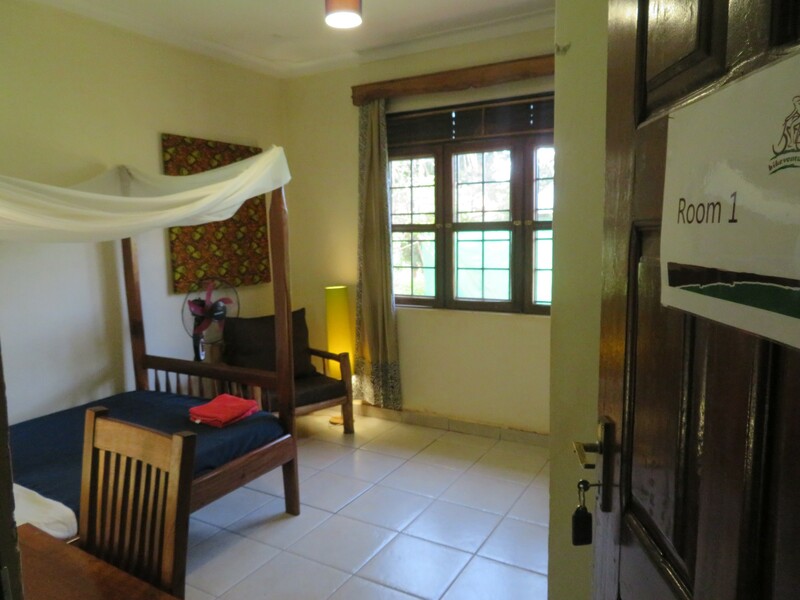 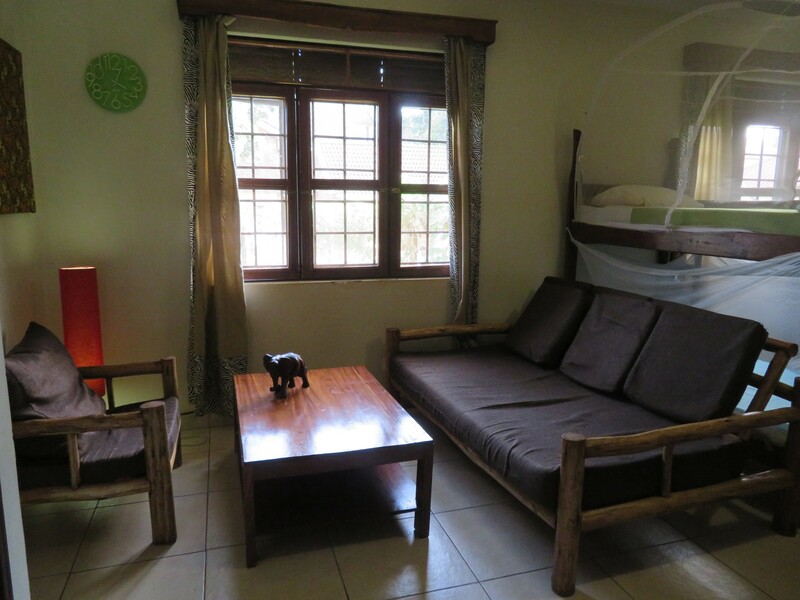 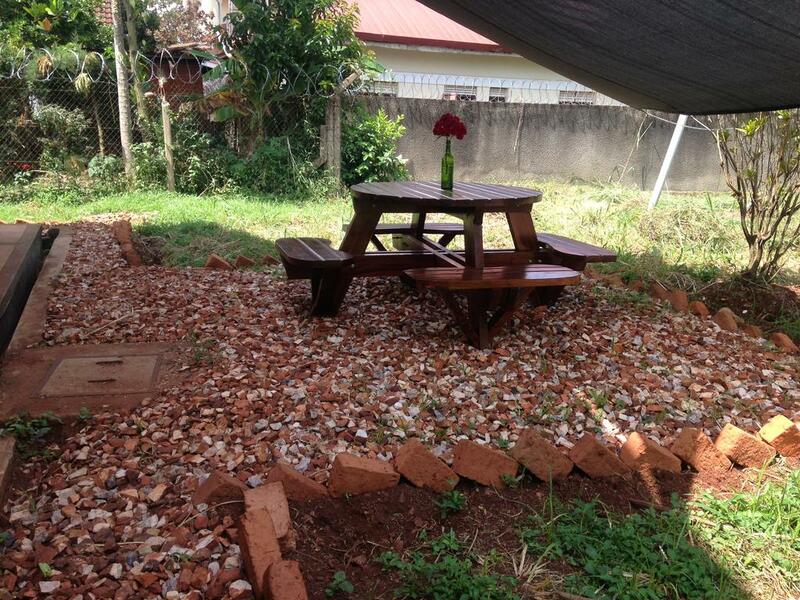 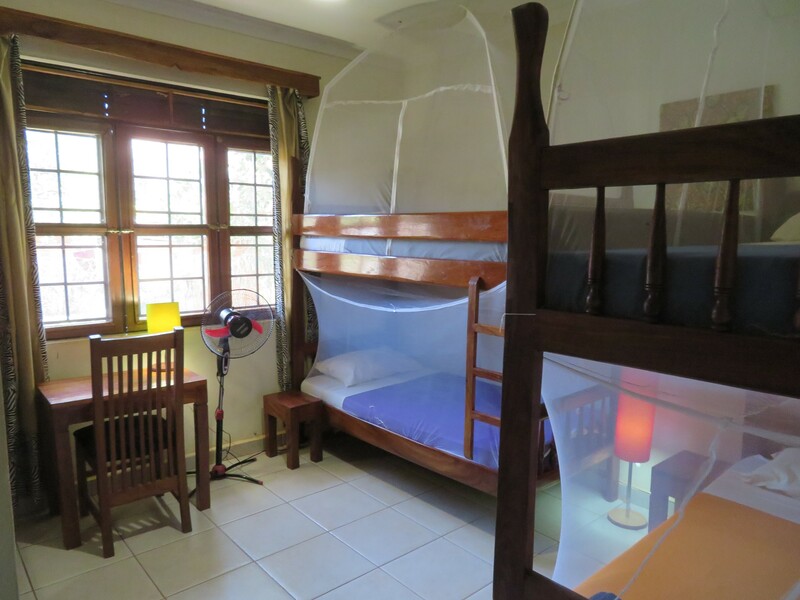 Bikeventures offers travellers, volunteers, cyclists or other visitors of Jinja a great place to stay! 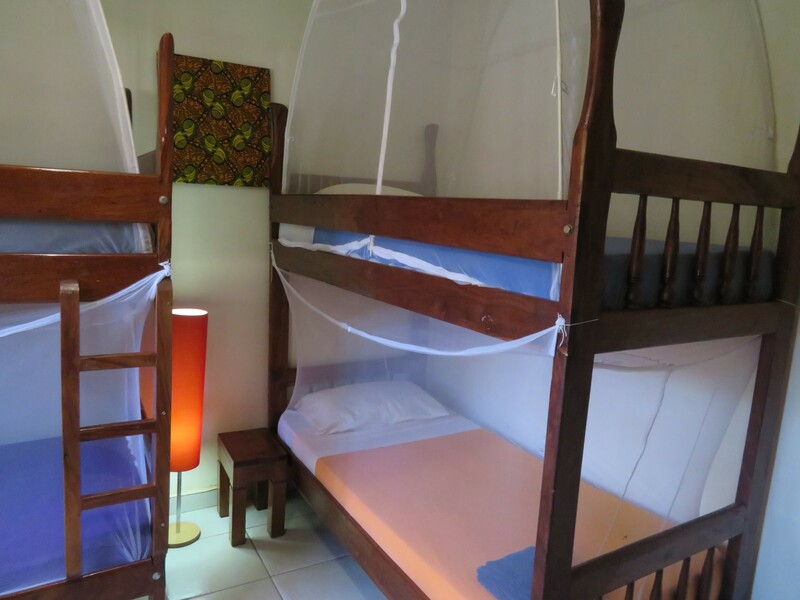 Opt in for a private room (shared bathroom for the 2 private rooms) or the dormitory (1 bathroom for just the dormitory). 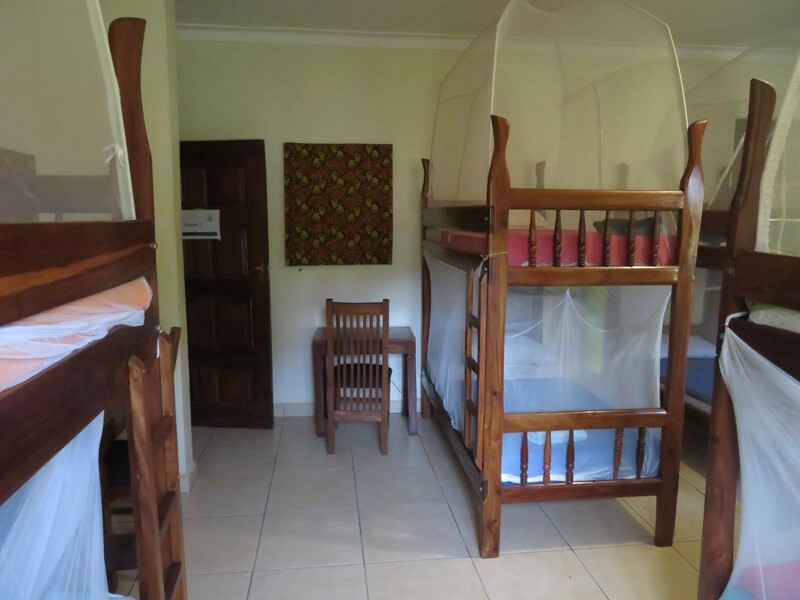 You can even rent the whole house (max 13 people), if you are coming with a group. 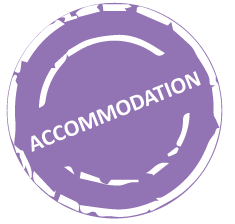 For availability please fill in the contact form and specify for which time period you are looking for accommodation. 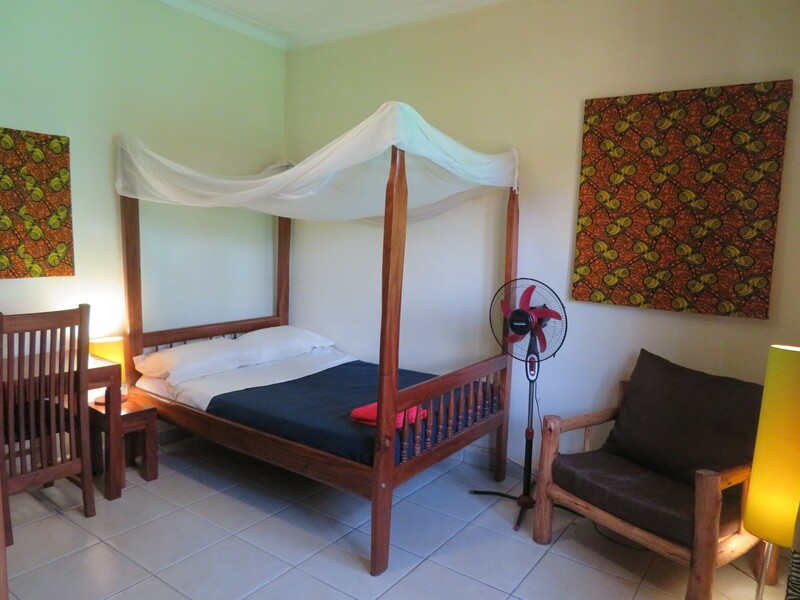 Check out our price listing for more information. 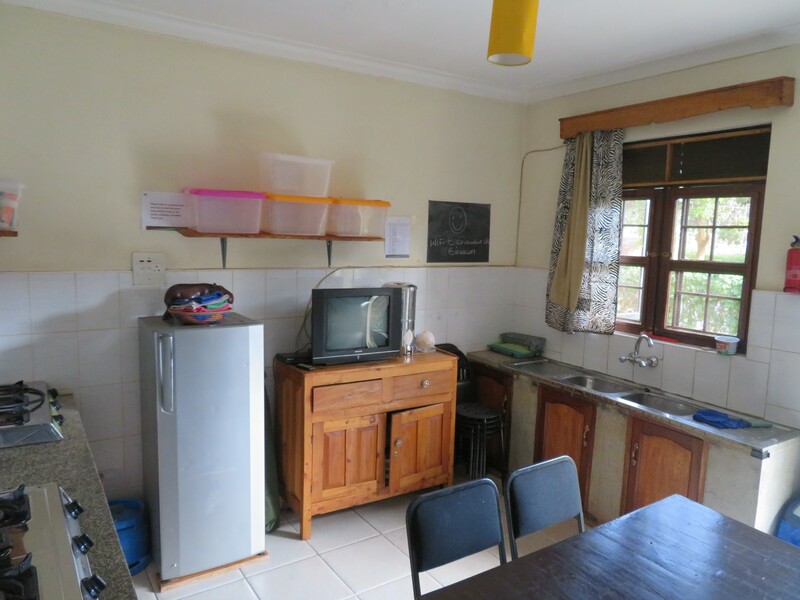 By staying at the Bikeventures house you are supporting CooP-Uganda‘s development projects, which improve access to income generation, education and healthcare by providing bicycles.